Sign your youth team up to participate in the Rougarou Field of Dreams! 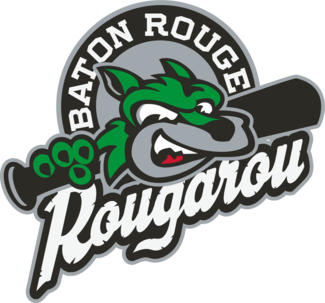 Being a part of our FREE program gets your youth team to the ballpark for a night of fun and the ability to run on to the field with the Rougarou players before the National Anthem! Teams will recieve a ticket for the players and coaches and parents can purchase their tickets for 50% Off ($5), but keep in mind space is limited so book early! Prior to the game, the team will assemble on the field, in uniform. As the Rougarou starting lineup is announced over the PA system, the youth team lineup will also be introduced – and the kids will run out to their positions with the Rougarou! After registering, a Rougarou representative will contact you to confirm your reservation with details of your fun day at the ballpark!